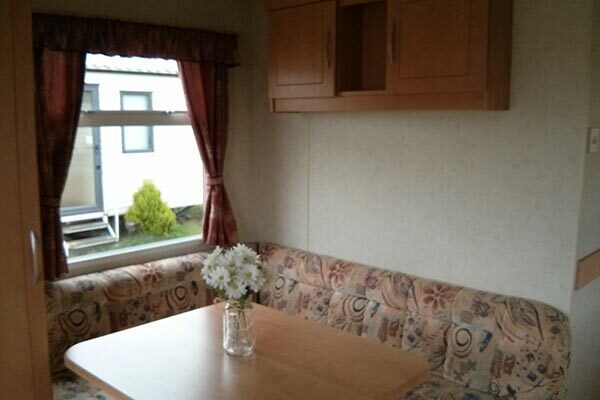 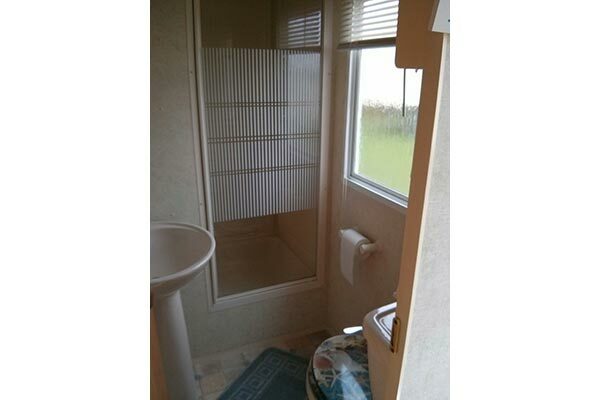 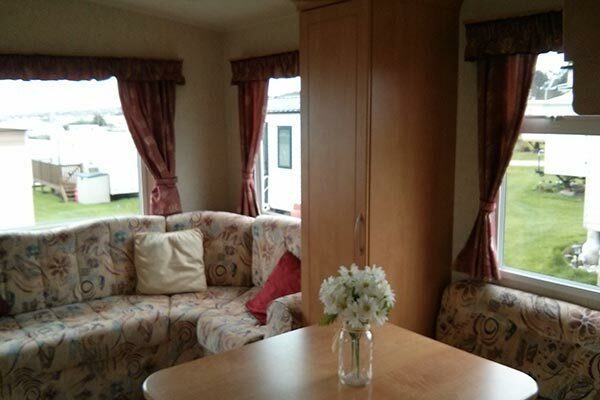 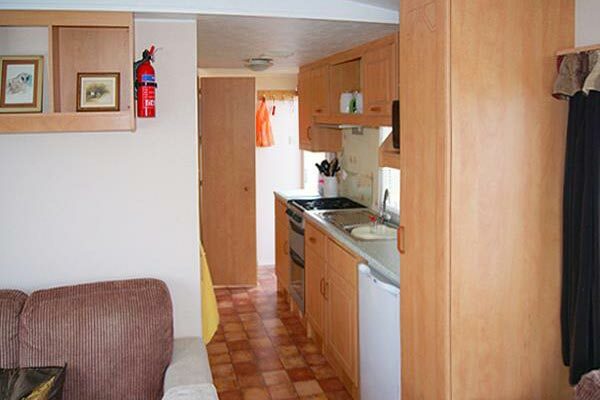 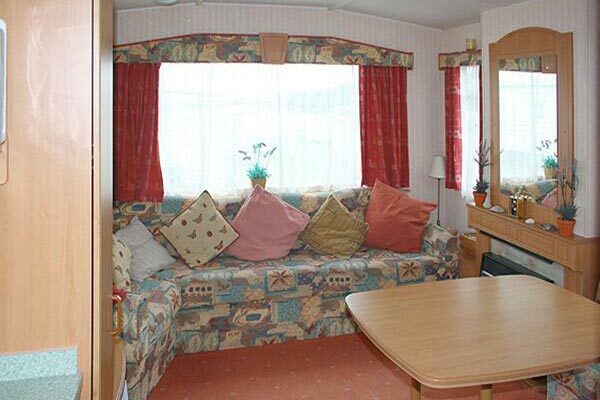 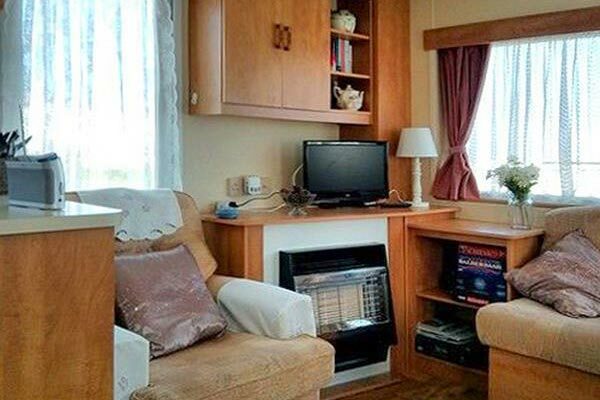 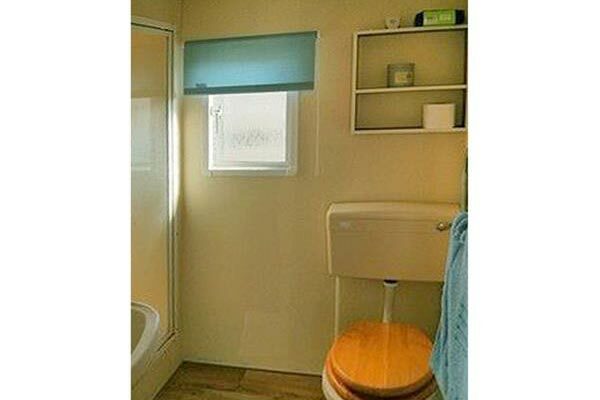 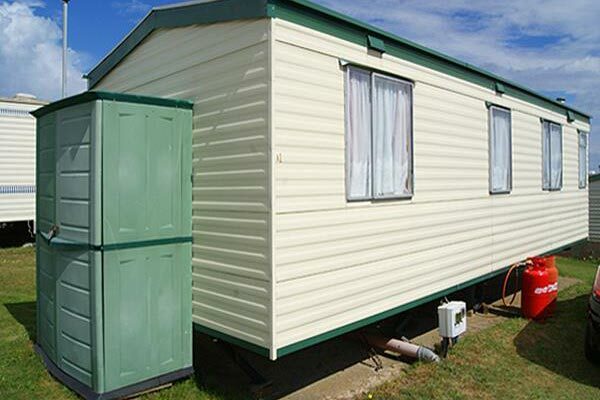 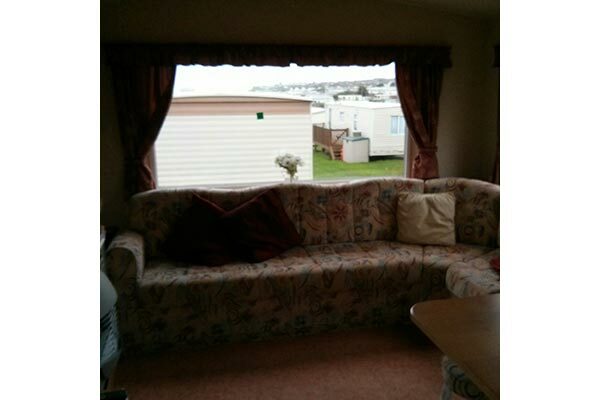 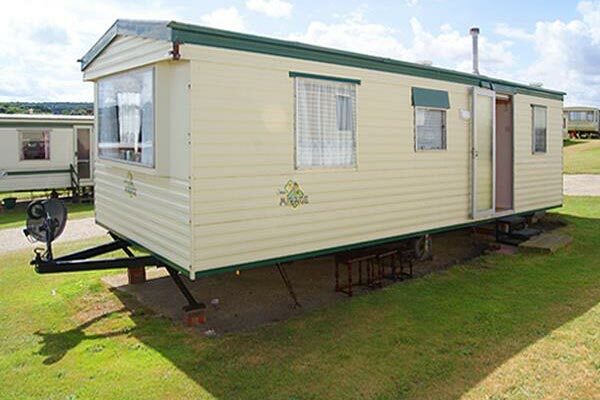 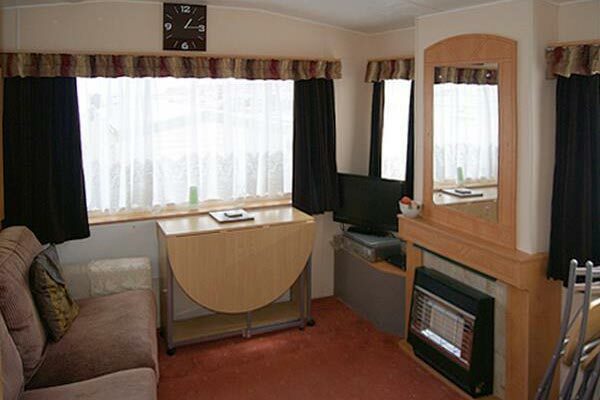 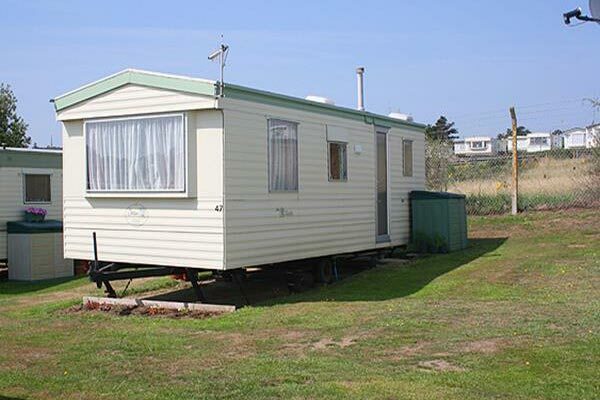 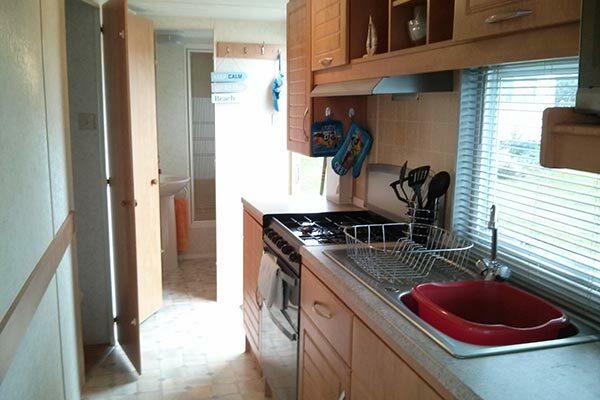 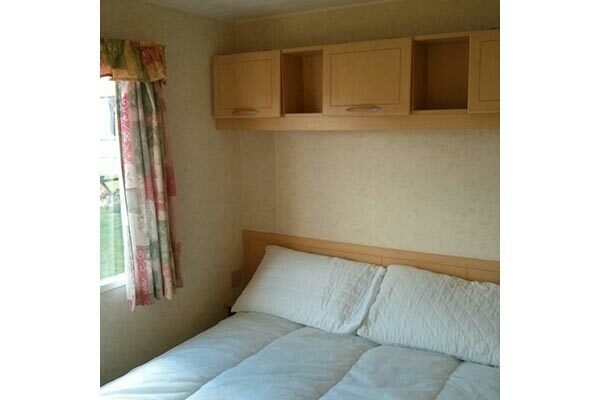 Hire a mobile home / static caravan in The Gap Caravan Park direct from the owner at lower cost. 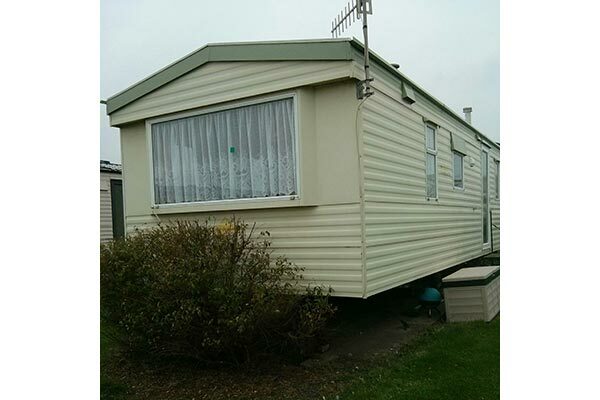 The site is located in East Runton, Cromer, Norfolk. 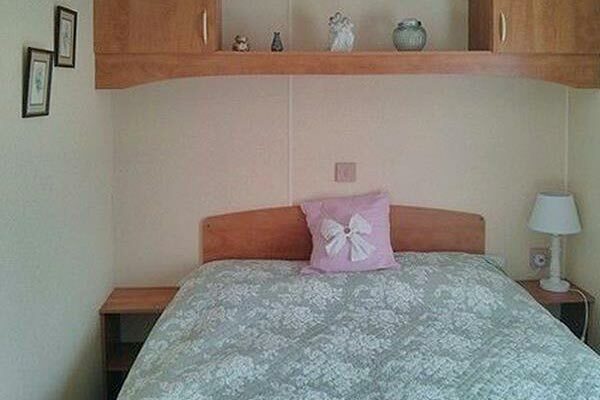 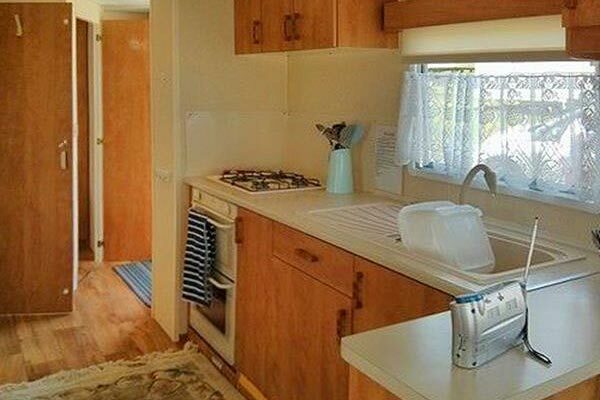 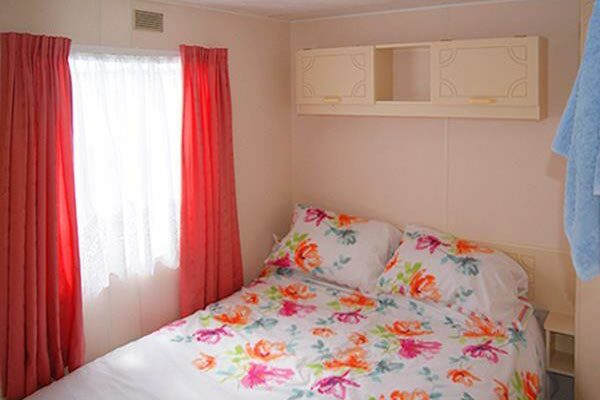 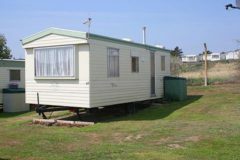 Browse through our private mobile homes in The Gap Caravan Park to find the one that is perfect for your ideal holiday. 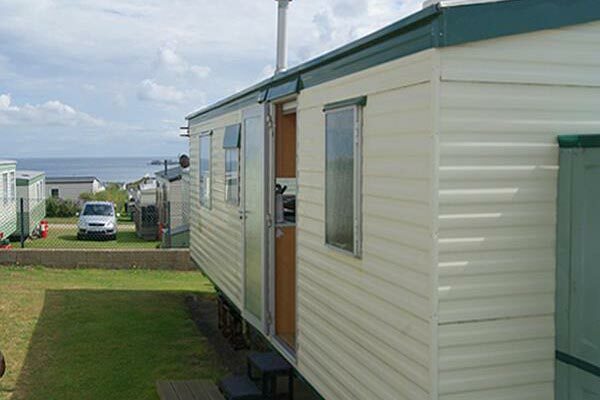 The Gap Caravan Park is located in Cromer, Norfolk. 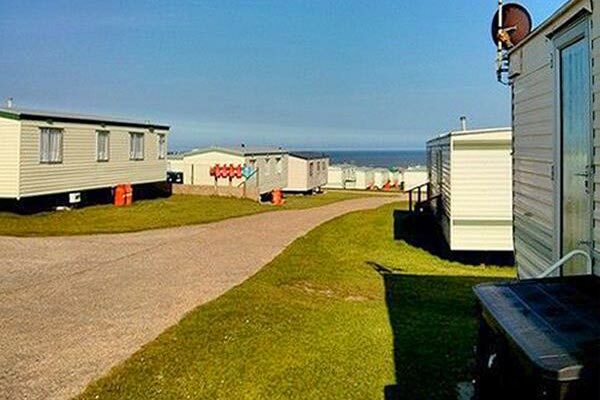 This family owned park is in an ideal location for exploring Norfolk being just 400 metres from the beach and pier and one mile from Cromer. 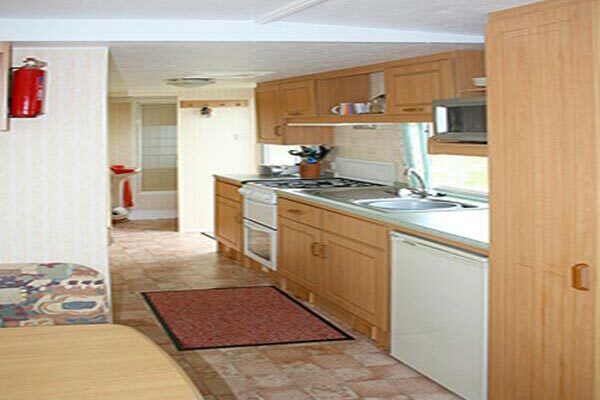 There are many restaurants, bars, cafes and pubs to choose from in the area and local villages. 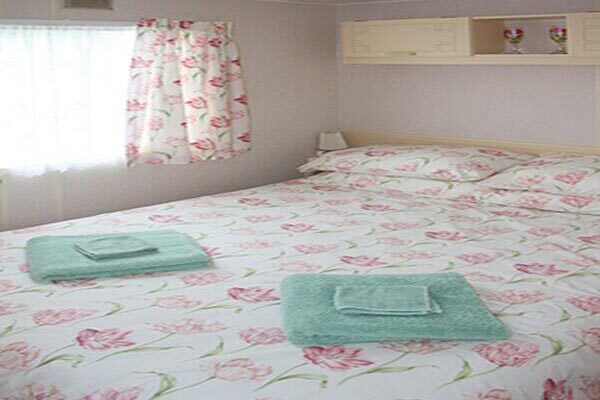 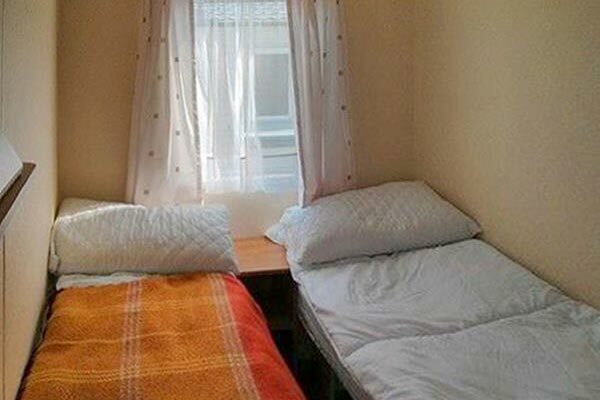 Nearby attractions include Norfolk Steam Railway, Museums, Great Yarmouth and the Norfolk Broads. 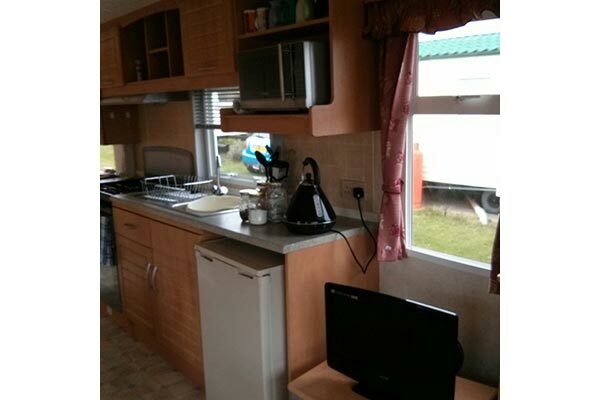 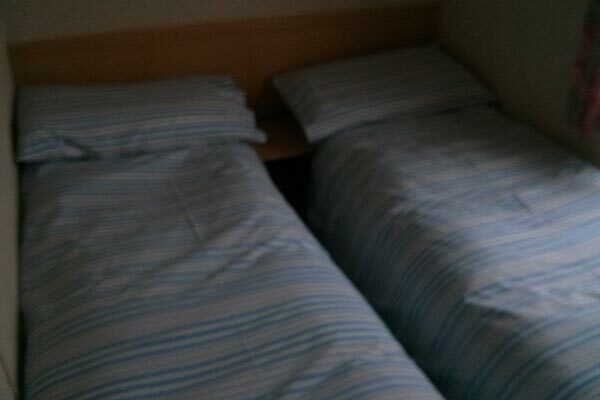 To enquire about hiring any of the static caravans in The Gap Holiday Park please contact the owner directly. 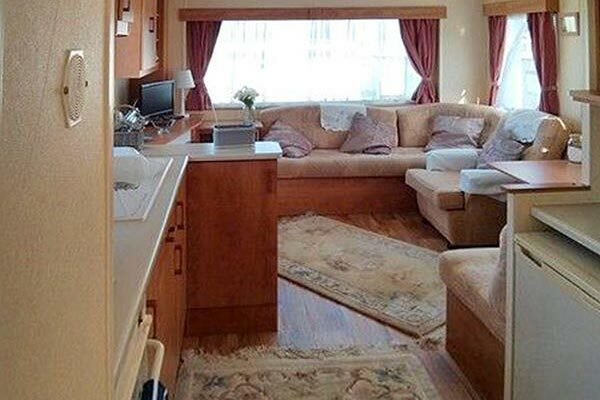 You can also view more caravans in Norfolk by visiting our Norfolk caravans page.